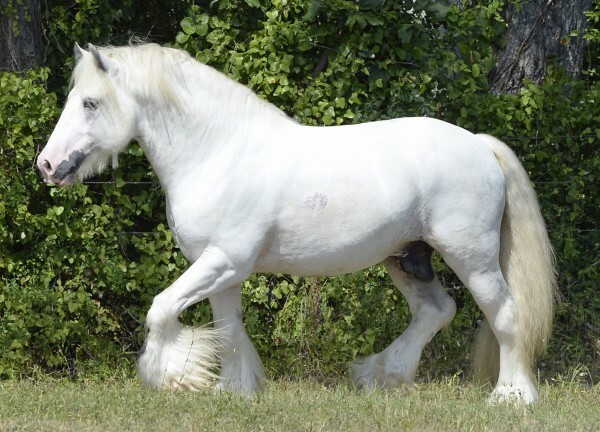 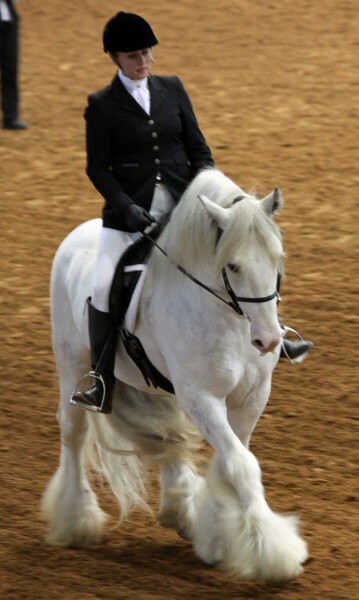 Sir Silver’s conformation is exceptional, he embodies the gypsy standard of a proper cob. 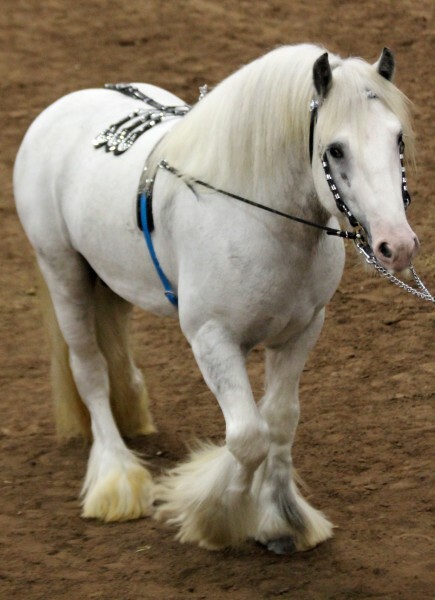 With a gentle temperament and a willing to please attitude Silver is well on his way to a great future. 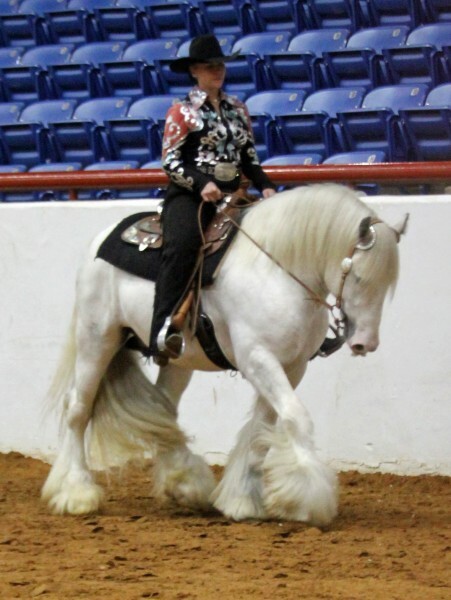 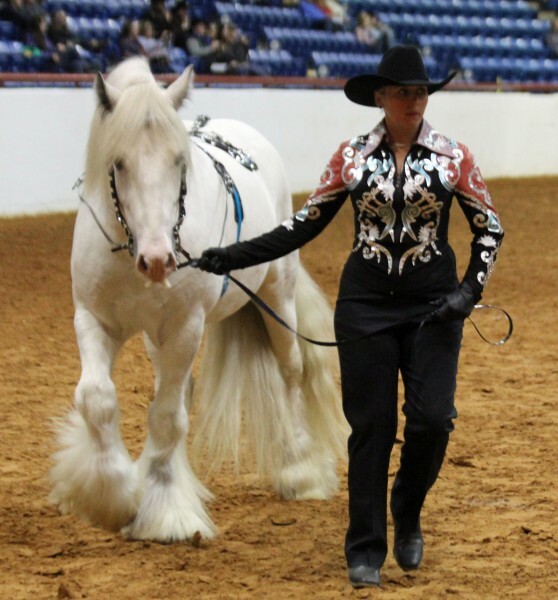 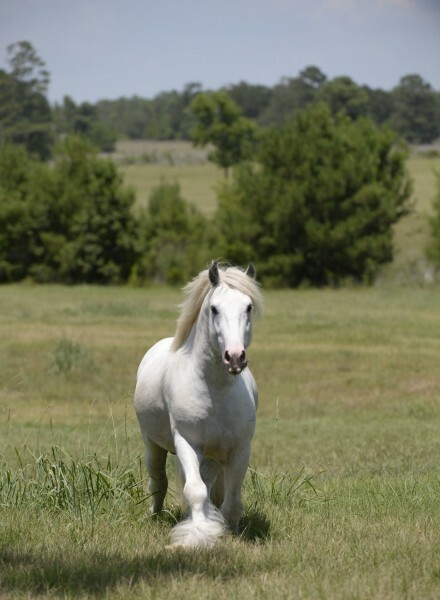 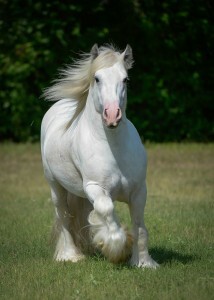 Sired by the P O Stallion and the Good White Mare, Silver is GHRA registered. 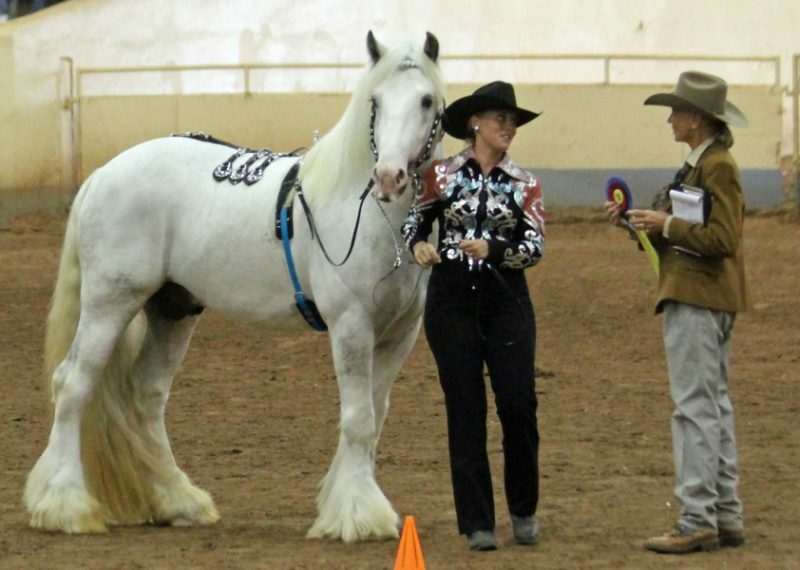 Sir Silver is the OK State Fair Supreme Champion of 2013. 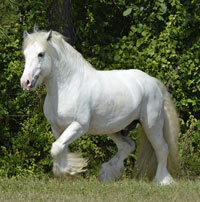 Sir Silver is available for the Be the Breeder Program and in house breeding only.